The shooting of Thalapathy 61 is taking place briskly in Europe. The first and second schedule of the shoot had Nithya Menen portions covered whereas the ongoing one features Kajal Aggarwal. Actors like Vadivelu and others have also accompanied the team in this overseas schedule. Samantha who plays the other heroine in the film is likely to join the sets of Thalapathy 61 in the next phase of the shoot which would be taking place in the month of June. Thalapathy 61 team will soon be heading back to India but the exact shooting plan for next leg of shooting has supposedly not been finalized yet due to the uncertainty in the strike initiated by TFPC. 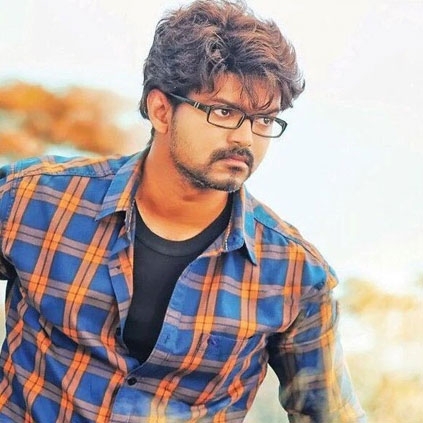 A big change in Vijay - AR Murugadoss film? "Fully clothed, but Censor officials asked us to remove the rolling scene"
What happened to Selvaraghavan - Santhanam project? Kollywood's Rockstars to shine in Bollywood? People looking for online information on Atlee, Vijay, Vijay 61 will find this news story useful.